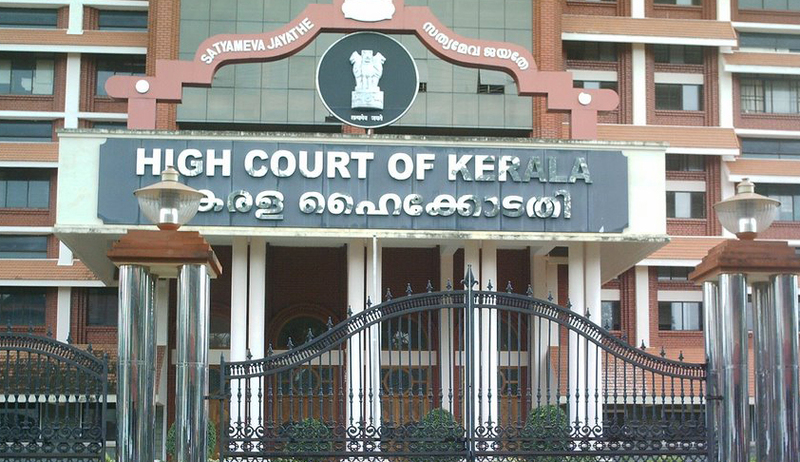 A Kerala High Court Division Bench comprising of Justice Thottathil B. Radhakrishnan and Justice P. B. Suresh Kumar has directed the State Government to devise a special scheme for rehabilitation and protection of children whose parents are in jail, in conformation with child protective services in developed countries. The Bench urged Director General of prosecution T. Asaf Ali to hold consultations with the State Government and take prompt measures on the issue. The Court noted that in such cases, the children are deprived of their normal lives for no fault of their own. The DGP was asked to study the UN conventions on rights of children and suggest ways and means to protect children of those detained. The Court was considering a petition filed by a mother convicted for murdering her husband. The plea sought suspension of her jail term as the petitioner was anxious about the safety of her two daughters aged 11 and 18 years. According to statistics released in a March 2012 report by Quaker United Nations Office, 2,135 children are living with 1,774 mothers in prisons in India in 2008, displaying an almost 50% rise in four years. There are very few safeguards for children of incarcerated parents in the country. The Code of Criminal Procedure requires police officers to tell relatives what has happened and to allow the person arrested to inform others about the arrest and place of detention. Within the Convention on the Rights of the Child, explicit mention of children of incarcerated parents is made only in Article 9(4). However, Article 30 of the African Charter on the Rights and Welfare of the Child is devoted to the issue of ‘Children of Imprisoned Mothers’ and several countries, including Argentina, India and South Africa, have rules or judgments that consider children when sentencing parents. Within India, the High Court of the state of Gujarat ordered, in October 2011, that the state support the family of a prisoner, because the imprisonment had caused them ‘untold misery and deprivation without any fault on their part’. Following a Commission of Investigation and Supreme Court ruling in case of R.D. Upadhyaya vs. State of Andhra Pradesh 2006, Indian prisons have to provide a crèche for children below the age of three and a nursery for children below the age of six. These facilities are required to be available to children of (female) prison staff as well, while some are open to the local community, thereby allowing children from different groups to mix. Some parents have been unwilling to have their children play with children of prisoners, but senior prison service officials have publicized the fact that their children attend, which has helped to dispel concerns. The State of West Bengal has a law that if a detained person has dependent children studying in school or college, the State government will help pay for the child to continue going to school. The West Bengal Prison Directorate also encourages schools and institutions to allocate a part of their funding for the welfare and advancement of children of prisoners. Post-release, families may receive support from outside agencies. The ICRC has provided micro-economic assistance to former detainees and their families. However, the Juvenile Justice (Care and Protection of Children) Act, 2000, which is the most comprehensive law on child care in India, does not include children whose parents are in jail under its scope.